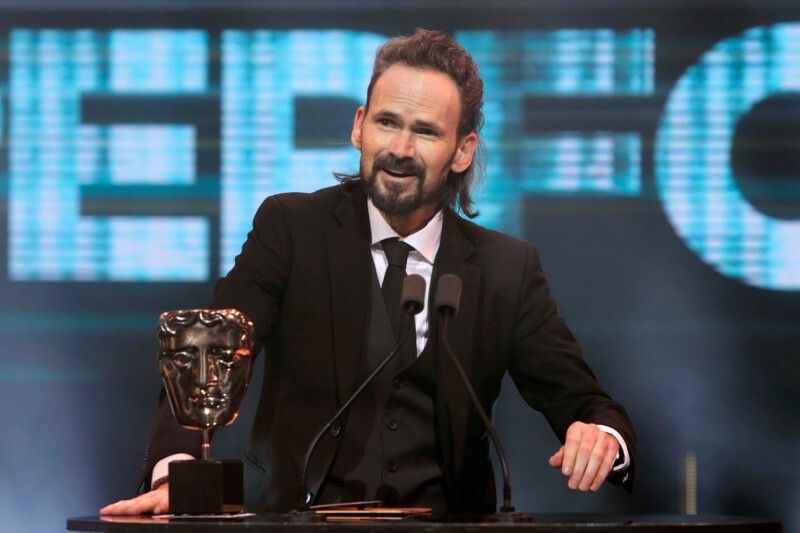 Jeremy Davies wins the Performer award for his role as The Stranger in God of War. As a surprise to no one, God of War – the soft reboot of the long-running action series – took home five awards during the British Academy Game Awards show Thursday. It’s not shocking that God of War took home a whopping five awards – we had great things to say about the game when it launched last year. Return Of The Obra Dinn earns its praise too with a unique art style and challenging detective gameplay. Here are the winners from last year’s BAFTA game awards.